1) MADE OF HIGH STRENGTH AND DUCTILITY ALUMINIUM FOR HIGH HEAT RESISTANCE. 2) INCREASE HEAD VOLUME, 11 CUBIC CENTIMETERS(11ML). 3) HIGH COMPRESSION RATIO, 12.5:1 FOR MORE POWER OUTPUT AND LOWERING DOWN THE EXHAUST TEMPERATURE. 4) LONGER VALVE STROKES AND BIGGER VALVE DIAMETER ALLOWS FOR MORE AIR AND FUEL MIXTURE, INCREASE IN POWER. 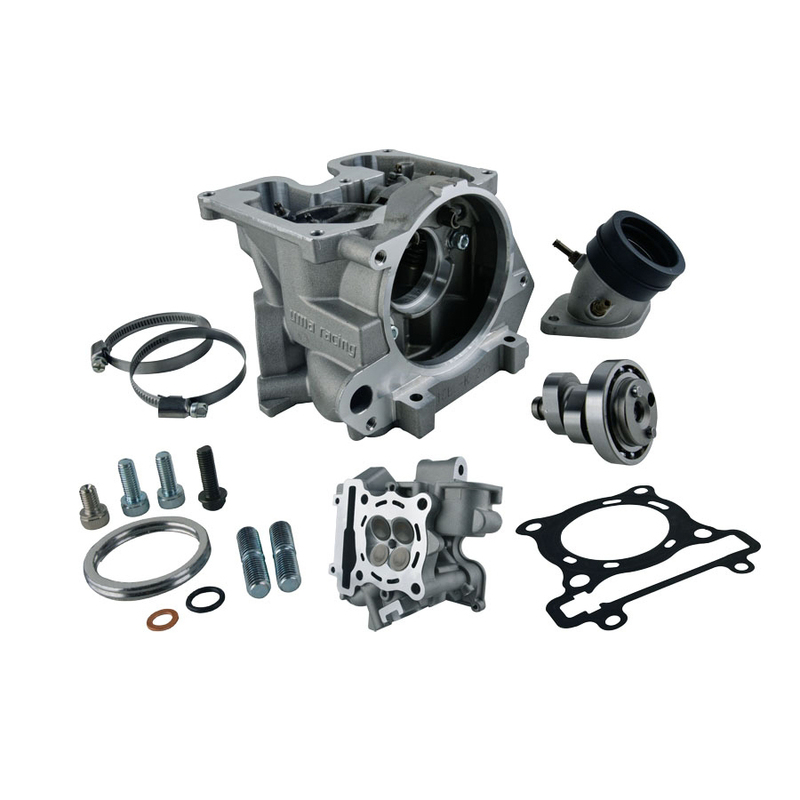 5) COMPATIBLE FOR FZ150I, LC, LCES, LC4S, LC5S.